One of the Best Budget Hotel is for Discount Deals in upper Manhattan NYC. Royal Park Hotel in upper Manhattan NYC offers some of the best New York hotel and hostel deals. Budget and discount affordable lodging accommodation rates for individuals students and groups. Travel is perhaps the most effective way to gain a greater understanding of our world and its people. Located in one of the worlds most diverse and vibrant cities New York City Royal Park Hotel is committed to helping guests learn about each other and appreciate their differences and similarities. 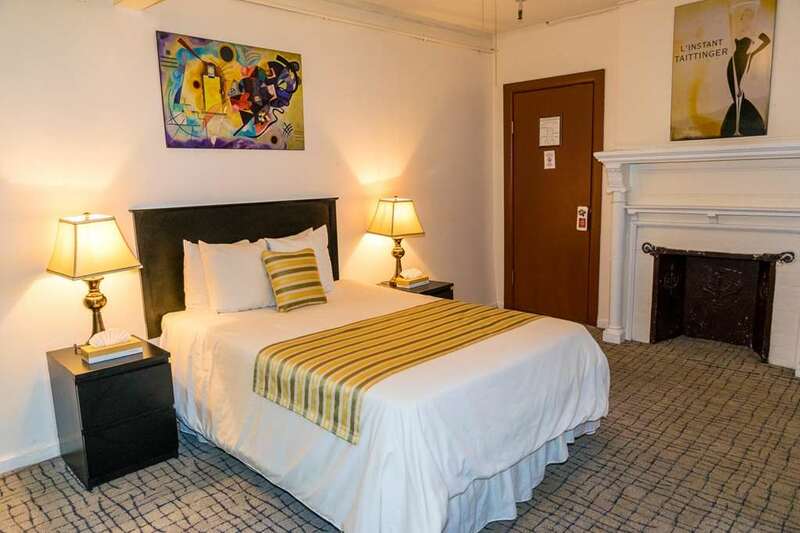 By providing clean comfortable and affordable NYC lodging accommodations our newly renovated New York City budget hotel caters not only to solo adventurers but to student and international groups as well seeking discount specials and deals. Located on Manhattans trendy Upper West Side Royal Park Hotel offers you clean comfortable and affordable lodging accommodations. Only minutes from Central Park and other New York City landmarks our newly renovated hotel is designed to satisfy even the smallest group travel budgets.